Tamar Shafrir is a Rotterdam-based writer, researcher, and designer. She currently is a Lecturer on MA Graphic Media Design at London College of Communication. She also works as a design researcher at Het Nieuwe Instituut and a thesis advisor and lecturer at Design Academy Eindhoven. 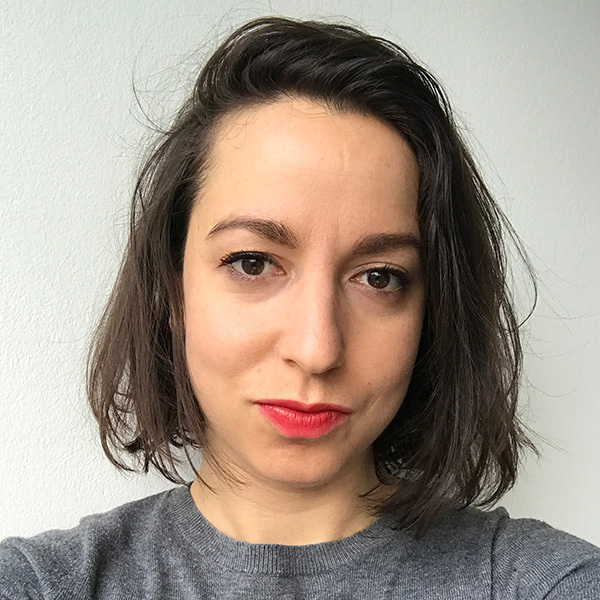 Her writing has been published in the magazines Dirty Furniture, Disegno, PIN-UP, MacGuffin, Real Review, Domus, and Abitare, and in the books Symbolic Exchange (2016), Open Source Architecture (2015), SQM: The Quantified Home (2014), Designing Everyday Life (2014), Printing Things (2014), and Adhocracy (2012), among others. In 2013, she co-founded the design research studio Space Caviar with Joseph Grima. Her work at the studio includes the exhibitions Archaeology of Rose Island, Neoasterisms, SQM: The Home Does Not Exist, and Sigma: Cartography of Learning.